EXETER, NH -- While most 16-year old kids were home with family and friends during their time off from school for Thanksgiving, the Seacoast Spartans were experiencing something that all will be thankful for, for years to come. From November 16th to the 25th, the Seacoast Spartans U16 Boys’ Hockey Team traveled to Europe to play a handful of games against foreign counterparts while also getting the opportunity to experience different cultures along the way. Pretty good is certainly an understatement when you look at what transpired in the four games Seacoast played during their European excursion. They won three of the four games they played, beating the three U17 teams and dropping their lone game against a U18 team. Seacoast breezed through their first two games. The first was a 9-0 win over the Aosta Gladiators, a team based in Aosta, Italy, and the second was an 8-0 win over Swiss-based HC Valais Chalblis. Davidson was satisfied with his team’s performance, they were executing what he wanted them to execute on both ends, but he also feared that each game would be that lopsided, keeping the team from facing the adversity he’d hoped they’d face playing against these teams. The back half of the trip Davidson referenced included a game against HC 74, a U17 team based in France and another against Gen ve Futur HC, a U18 team from Switzerland. The Spartans battled to a 5-2 victory over HC 74, but seemingly ran out of gas against the U18 Gen ve Futur, losing that game 9-4 to close out the trip. Those strides did carry over into the final game of the trip, but after playing four games in six days, and having periods of travel between their home base in Chamonix, France, Italy, and Switzerland, fatigue became a reality for the young Spartans. 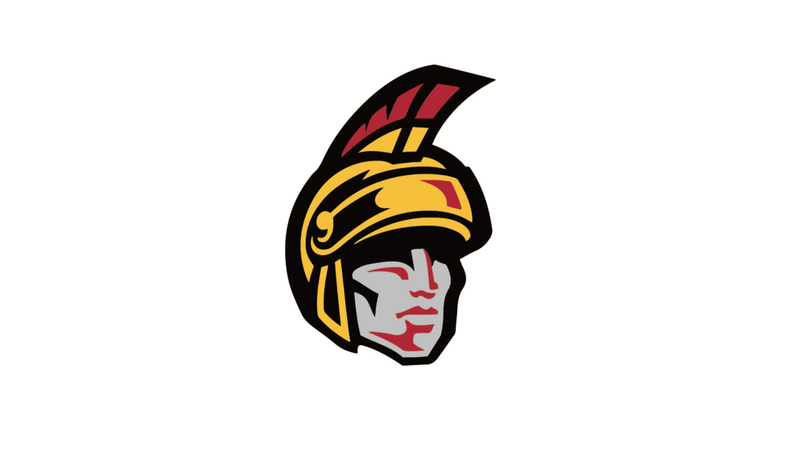 After 10 days away from home, the Spartans returned to take what they learned and apply it to the second half of the season as they look to remain atop the East Coast Elite League. The one thing Davidson hopes the players retain on the ice over anything else? The Seacoast Spartans now have the East Coast Elite League Showcase to look forward to, where the Spartans will play four games in a 48-hour span.